A reader requested help authenticating a Louis Vuitton – Monogram Speedy 25 Handbag. Based on the pictures she shared I believe this Louis Vuitton Monogram Speedy is REAL. 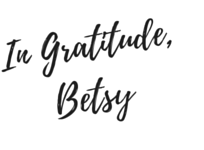 Read on to see why. Anytime I am asked to authenticate a Louis Vuitton Speedy or Keepall I get a little bit nervous. 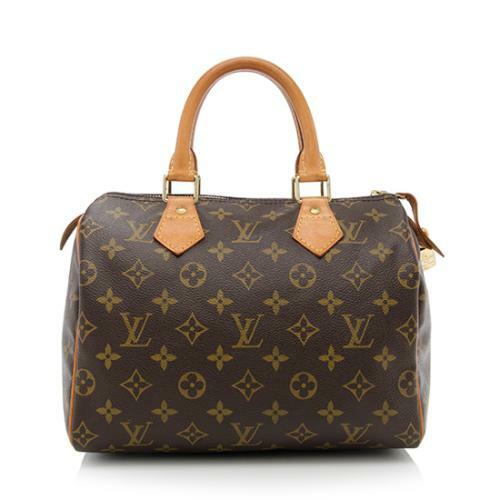 The Louis Vuitton Speedy and Keepall are the most replicated Louis Vuitton bags on the market. Why? Because they are both the best selling Louis Vuitton bags and have simplistic designs which make them easy to replicate. If you ever see an eBay listing for a Speedy of Keepall being sold from Japan – stay far away! The counterfeit Louis Vuitton Speedy and Keepall is known in authentication circles as “the Japanese Super Fake”. In many cases these bags are replicated to look old and can throw even a well trained authenticator off. Let’s look at why I think this bag is not a Japanese Super fake and is in fact an AUTHENTIC LOUIS VUITTON SPEEDY. 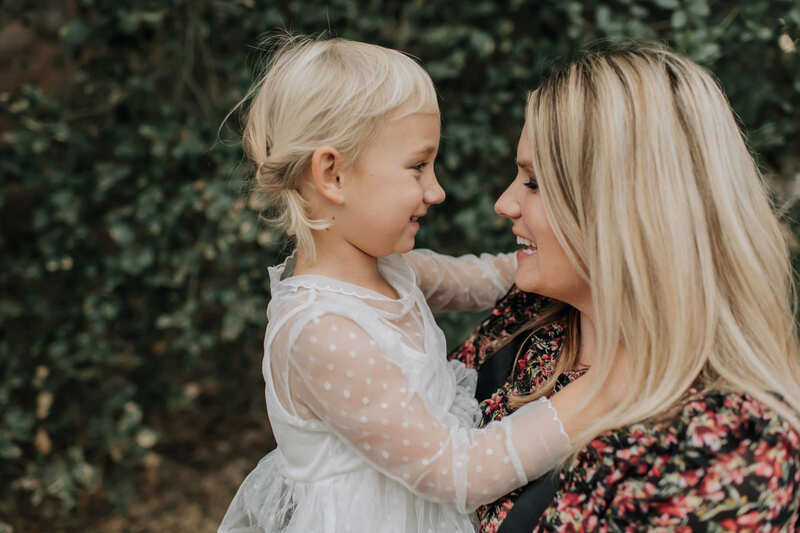 To authenticate a Speedy start with the date code because it’s an easy yes/no process of elimination. 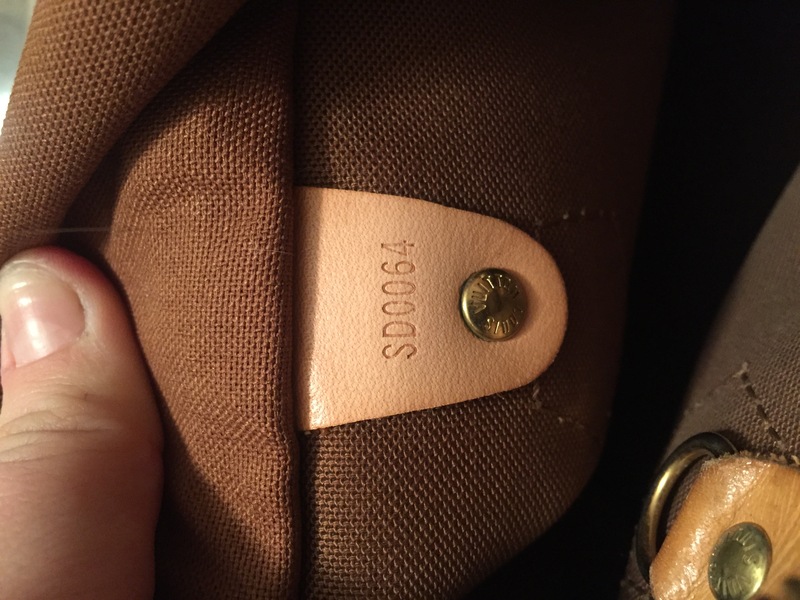 This bag’s date code (SD0064) has the correct numbers, placement, and the correct stamping. As you can see from my breakdown below this bag is from 2004. Use that information as the context against which you evaluate everything. How much use does it show? How dark is the patina on the handles? This type of analysis is the key to a well rounded authentication. If I haven’t said so already inside the bag is a great place to start when authenticating. Many counterfeits will be pretty close on the exterior but then have an inside lining that doesn’t match the bags guidelines. This particular bag’s interior has the correct material and correct pocket stitching. The client didn’t provide me a picture of the inside of the interior pocket but that’s another great first place to begin your authentication. The inside of the Speedy pocket has a plasticy film that coats it. Over time it will peel a bit and in my Speedy I just ripped it out. 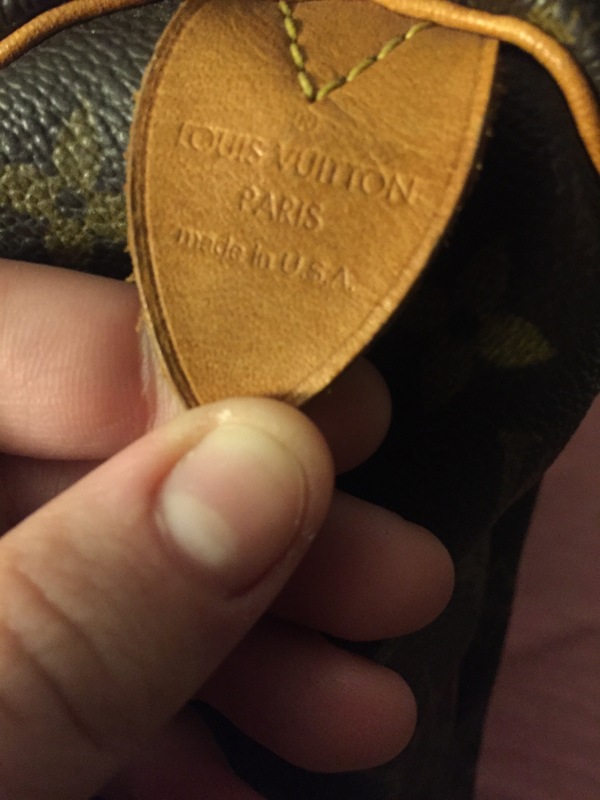 However, unless you are doing it with an exacto knife ( I never recommend having a sharp knife anywhere near a Louis Vuitton) then you will still see tiny little spots where this plastic coating was. If you don’t see the coating, go back a step to the date code and think about what year this Speedy should be. If it’s an older Speedy it just might not have it. If it’s a Speedy made in the last decade, it should. The client provided me a picture of where the bag has a penmark. This was great. A used Louis Vuitton generally will have some signs of wear and tear. See the penmark shows that this was probably a well loved and well used bag, which is important information to consider when you look at the patina. If you have a used Speedy that is in perfect condition but with heavy patina on the straps, you might be looking at a super fake. The heat stamp on this bag is correct. The “O” in Louis is a true circle and the two “TT’s” are so close they almost have a continuous horizontal line. The heat stamp border trim is also all on the 6 necessary spots. Always look at the stitching when reviewing a previously owned Louis Vuitton bag. Just like a shirt these bags are made with a pattern and the stitching is what holds all those pattern pieces together. In the case of this speeding the stitching on the pieces that hold the handle is very important. The pattern from top-to-bottom in a clockwise rotation should be 4 stitches, 4 stitches, 5 stitches, 5 stitches, 4 stitches. This bag follows all the stitching patterns perfectly. The canvas is where most people start evaluating Louis Vuitton but it’s actually the last place I review. As the largest piece it can see the most variation in color, texture etc. However an important thing to know right off the bat about the Speedy (and the Keepall) is that it is always on piece of canvas which means that one side of the bag will have the logo upside down. When authenticating a Speedy or a Keepall extra attention must be paid because of the flood of counterfeits on the market. When in doubt either ask someone with a deep knowledge or just walk away. Owning a replica Louis Vuitton when you thought you bought a real one is sort of like wearing fake diamond studs. Most people won’t notice but you will always know the truth. If the heat stamp says made in USA and the date code says made in France, wouldn’t that be a likely fake? Or why would this conflict? 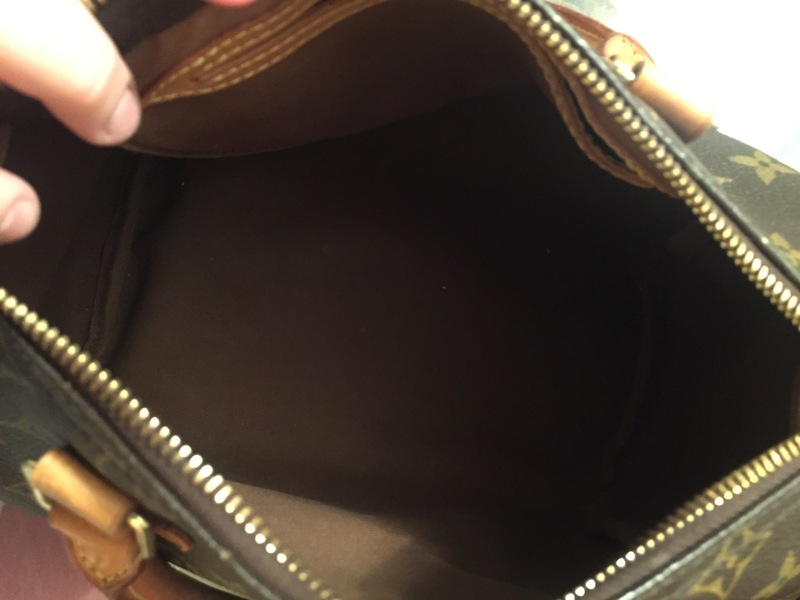 I just bought a speedy 25 and has no interior pockets at all. The rest seems legit? Was there ever a model with no pockets inside? Hi, need to authenticate a speedy 30, how can this be done ?